In 1941 the Sisters of the Holy Family of Nazareth opened the doors of Nazareth Academy Grade School to those families seeking an educational environment for their children founded on love and respect as primary values. 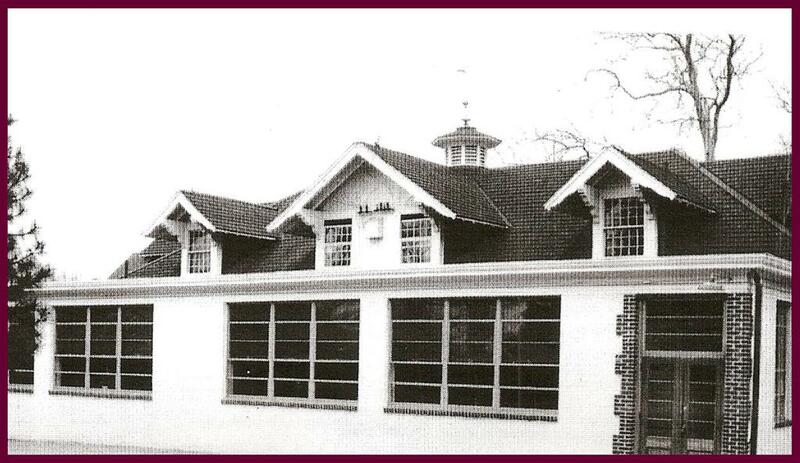 Built on property that was purchased in the 1920's from The Middletons, a prominent Philadelphia family, the original school building was housed in a renovated barn at the corner of Grant and Frankford Avenues. When Holy Family College was established in 1954, it later became necessary to relocate the already existing grade school facility to a new location. 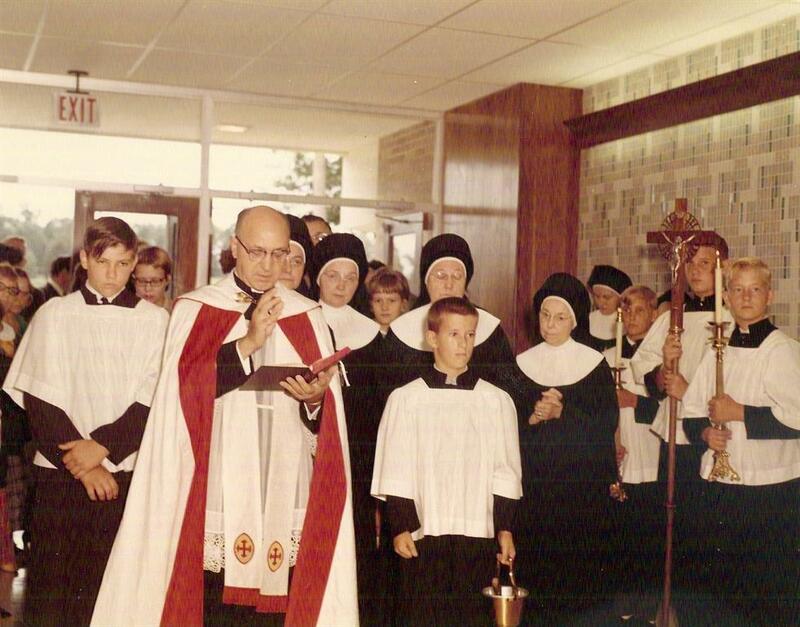 On September 10, 1967, the cornerstone was laid and Nazareth Academy Grade School took its new location at 4701 Grant Avenue. 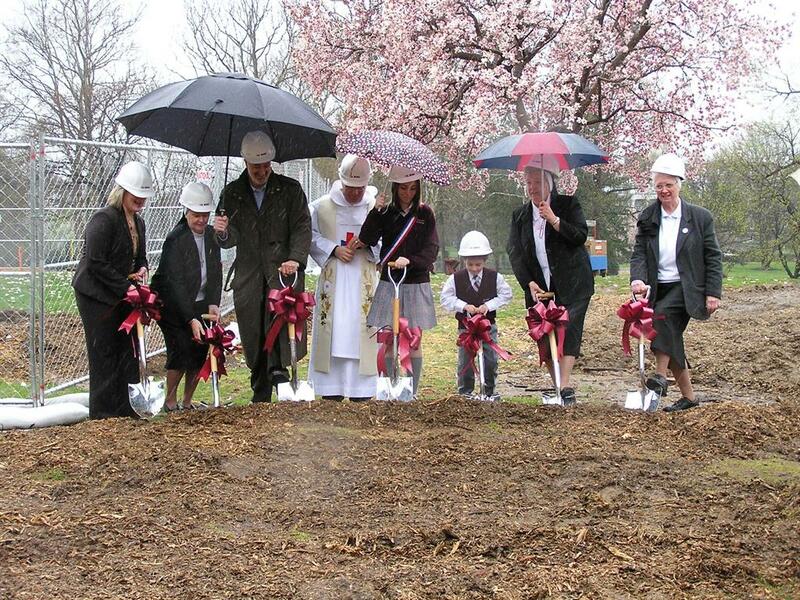 Nazareth Academy Grade School is now part of a larger and continually expanding educational campus that includes Holy Family University, Nazareth Academy High School and Alpha House Pre-School. On this magnificent campus, one can truly feel the warm energy and charisma by strolling the grounds and enjoying the buildings, old and new. In visualizing continued growth, progressing in stages, one is able to acknowledge the historical diversity emphasizing the place of family and devotion in the educational process. 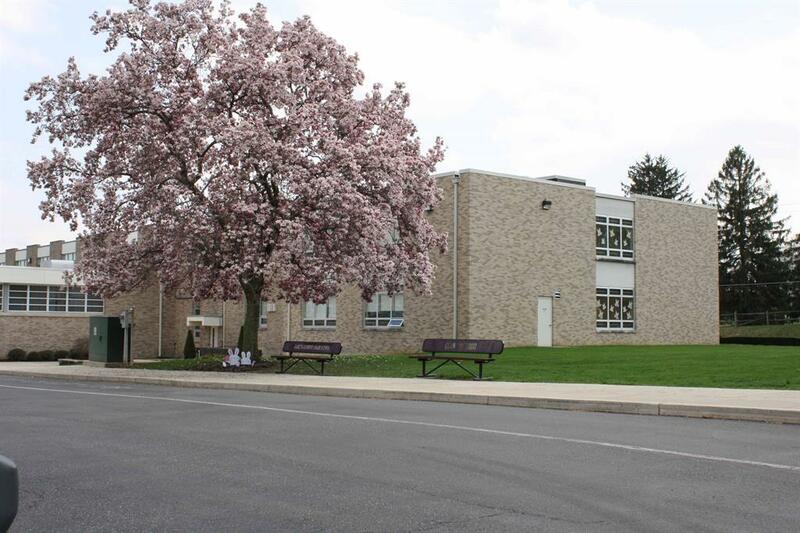 Since its inception, Nazareth Academy Grade School has contributed its own spirit to the campus and remains strong. In 2002, a Capital Campaign entitled "Building a Better World, One Student at a Time" was initiated to increase instructional classroom space. Through prayer and stellar efforts of many dedicated and talented individuals, a new addition was opened in 2006 and features bright and inviting classrooms for Science, Mathematics, Music and Reading. The phase of construction also provided an improved entrance and driveway as well as an expanded parking area and courtyard. 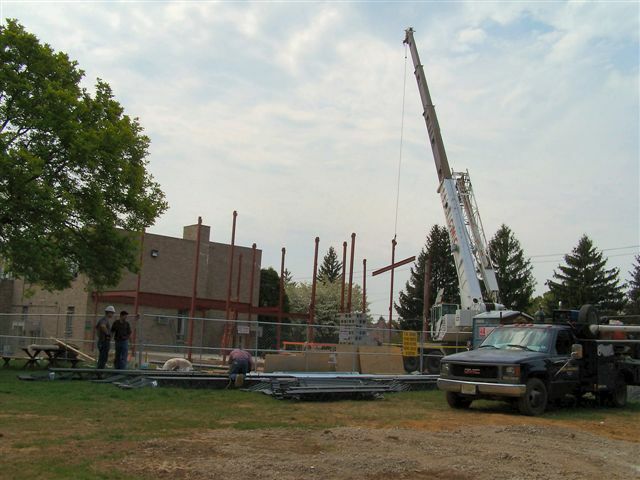 The photo above, of construction beams forming a cross, was taken by Lisa Varley, Alumni Parent. The academic excellence to which students are called, in combination with the value-based curriculum helps Nazareth promote and continue the "Tradition of Excellence" that it professes. 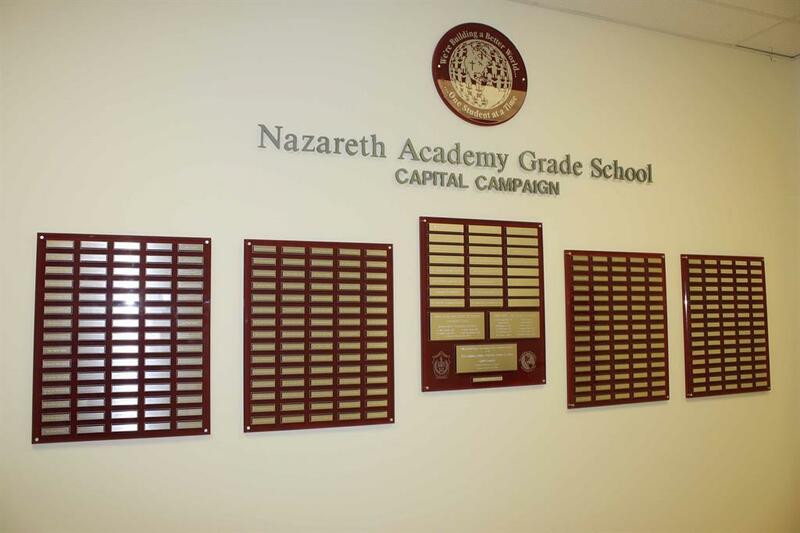 The dedication and commitment of Nazareth Academy Grade School to achieve its objectives and plan for the future is evident from its past accomplishments. The school is dedicated to the realization of integrating the spiritual, emotional, cultural, social and physical potentials of its students into Catholic life patterns. Guided by Gospel values in daily educational pursuits and with the realization that God is present in the most simple and ordinary experiences of human life, Nazareth Academy Grade School provides an extended family spirit deeply rooted in love. It provides an environment of dedicated faculty who unfold the gifts of each child knowing they are uniquely God's own. It is the intention of Nazareth Academy Grade School that each graduate will have been taught God's Word and Catholic values as well as excellent academics. Each graduate will value and understand personal responsibility for his/her actions and attitudes and know his/her individual worth as a child of God and a citizen of a great nation. 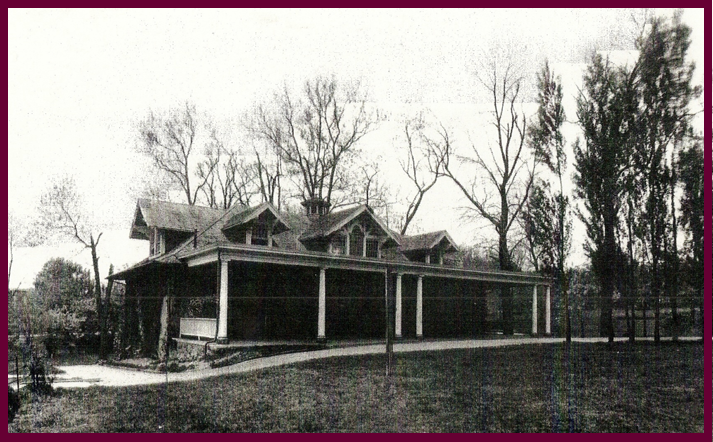 Seventy-eight years later, the Sisters of the Holy Family of Nazareth and their mission continue to guide Nazareth Academy in an everlasting vision, which captivated our foundress, Blessed Mary of Jesus the Good Shepherd (Frances Siedliska): "We are committed to creating communities of love and hope which celebrate the oneness of the human family."